Step into the mad scientist's lab at Whiz Kids and join this spook-tacular Halloween party! Free games, crafts, and prizes for everyone. 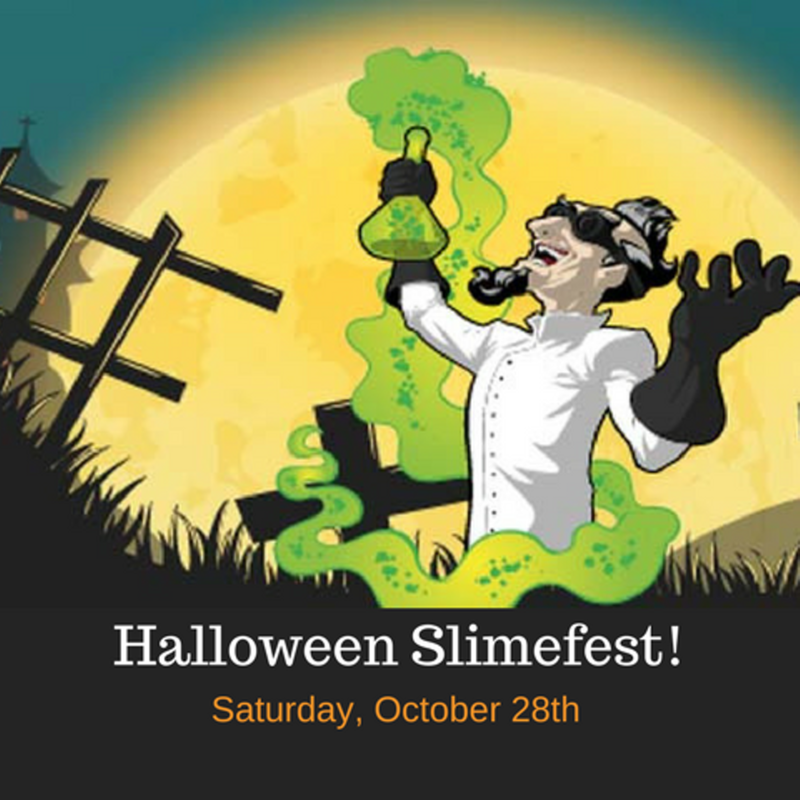 Come check out our costume parade and slime making labs!